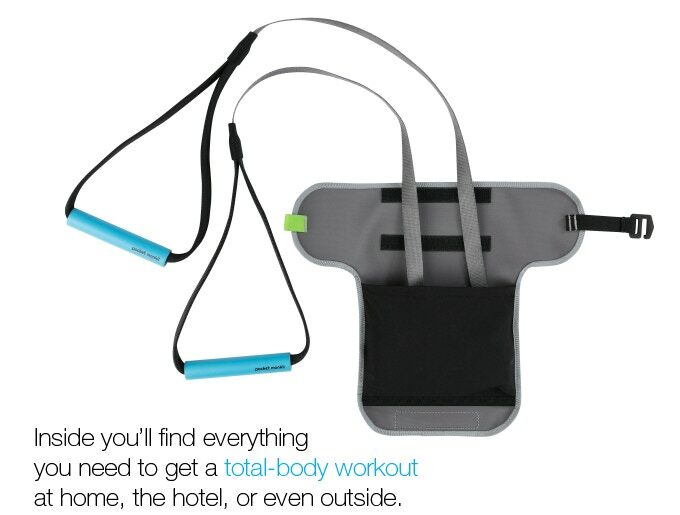 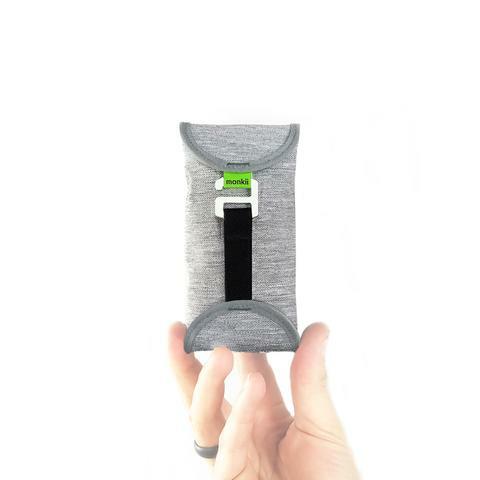 Pocket Monkii is a portable gym that you can carry in your pocket. 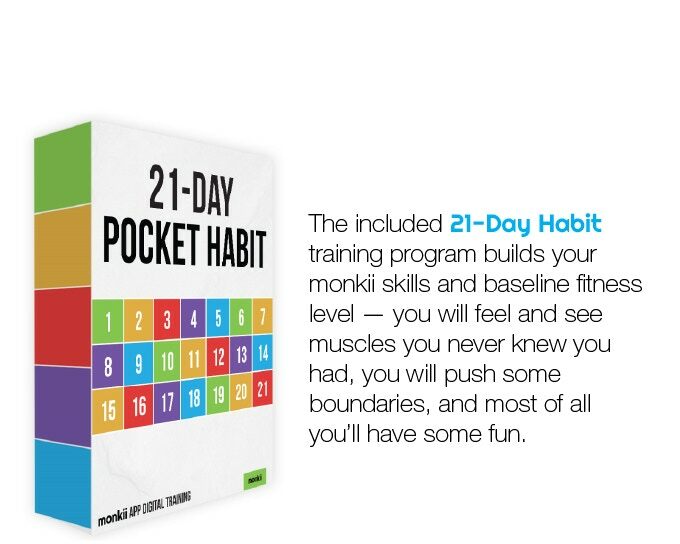 Are you wondering? 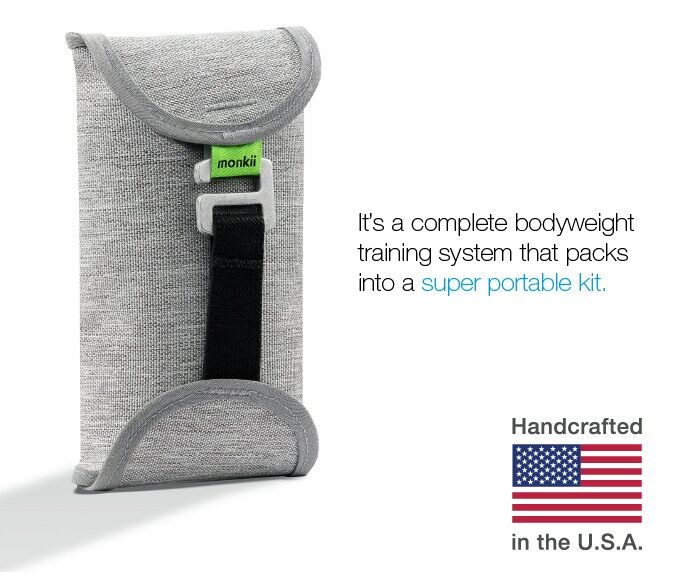 Yes, you can literally fit in your pocket. 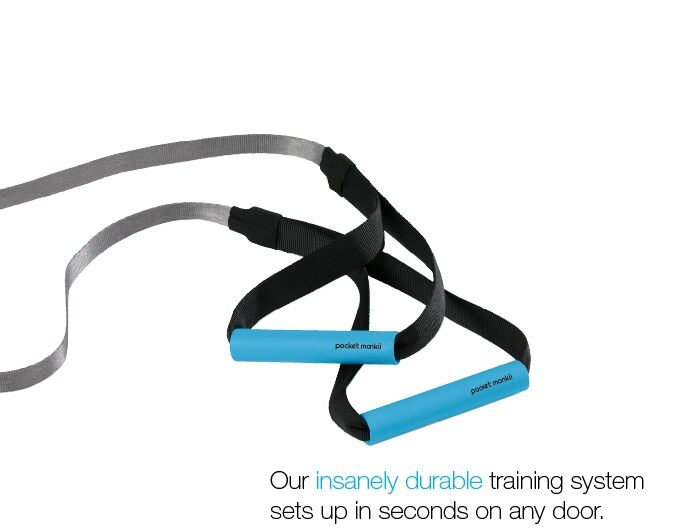 Though this cool gadget does not involve weights for the workout, it uses tensile strength of the ropes to create tension that can act as a pseudo weight to perform various forms of exercises. 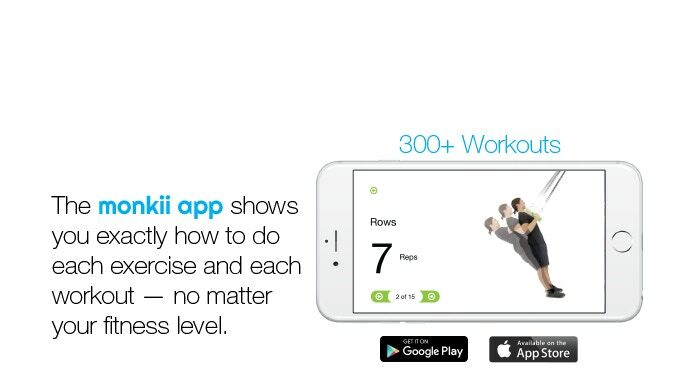 You can work out your chest, back, legs, abs and what not, that too wherever you want and whenever you feel like working out. 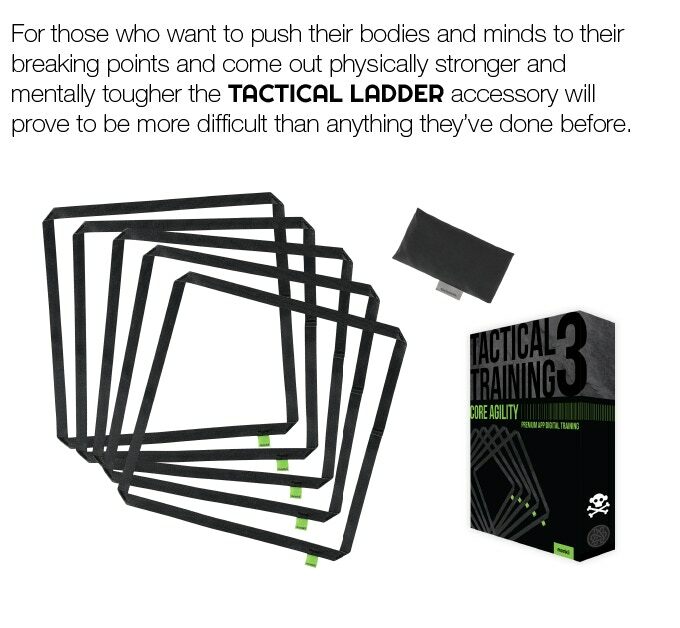 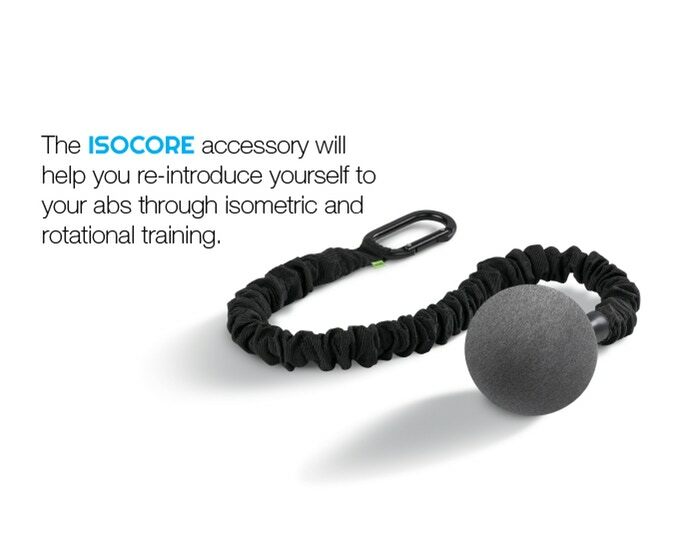 Watch the product video for a better understanding of this fitness accessory.